Grilled Chicken an be used in so many things. You can make pasta, salads, sandwiches by just adding chunks of grilled chicken in it. So always try to make extra and you can use it whole week for other dishes too. These fillets are best for people who are on diet and watching their calories intake. Hammer the fillets by using mallet and form them in thin fillets. Marinate chicken with all ingredients and leave it for 4 hours up to 12 hours. 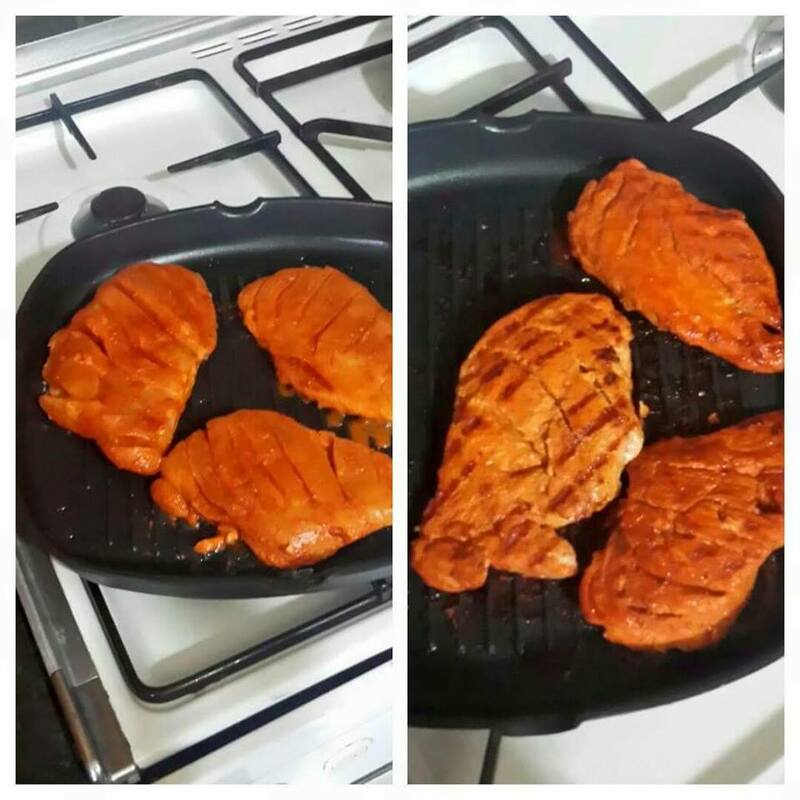 Heat the grill pan and grill for 3-4 minutes per side covered or till chicken is tender and changes its color. You can change marinade according to your taste. You can add red chilies if you like it spicy and you can also add tandoori masala. You can eat this fillets with white sauce toppings or with pineapple sauce. There is a long list of using them in different ways. Hope you will try them and make it more tastier by using it in salads and pastas.